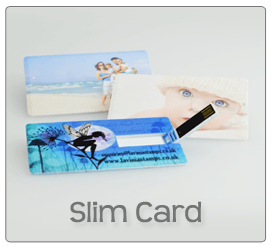 We aim to give you as much freedom with your design as we can possibly provide. 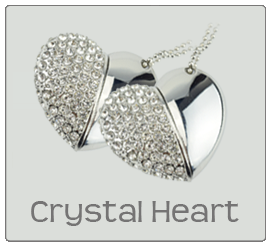 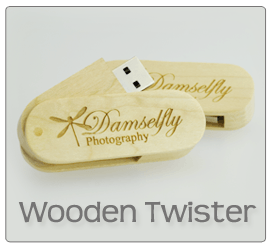 With many USB styles to choose from, there is a design for everyone. 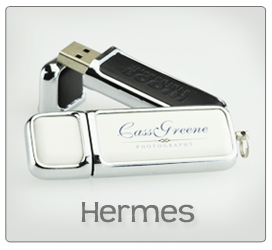 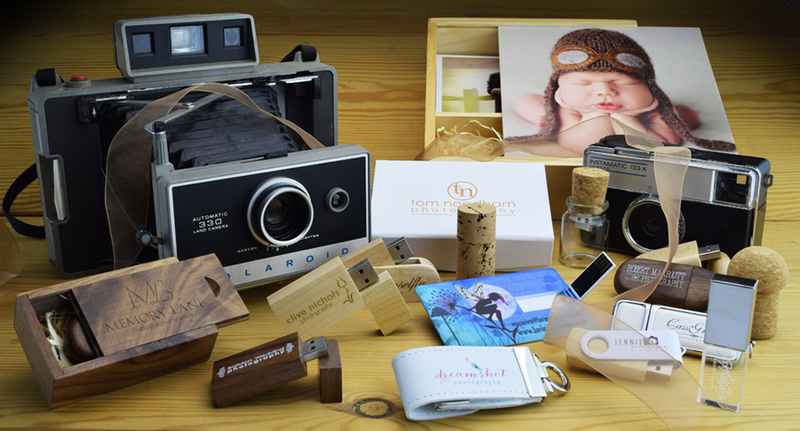 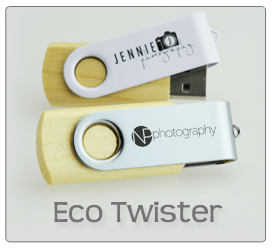 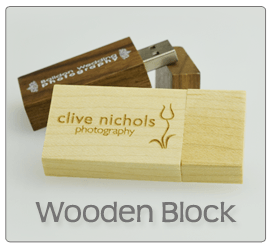 Whether it’s for an artistic or a more classic photo project, there is a USB Drive for every occasion! 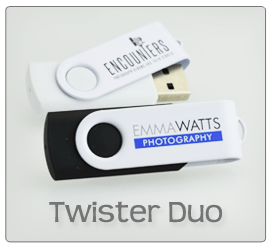 Most of our memory stick styles are available with a 1-2 colour print on both sides as standard, please note that this does not necessarily have to be the same artwork / logo, with many customers choosing to make the most of our service by having their logo on one side, and contact details on the other. 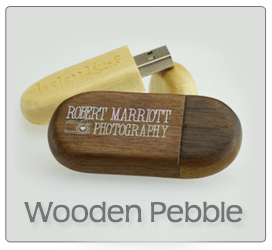 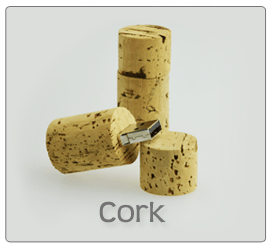 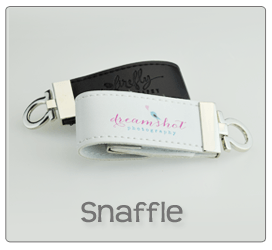 If 1-2 colours are not enough, up to a 4 colour spot / pantone print or full colour printing is available and most styles can be laser engraved. 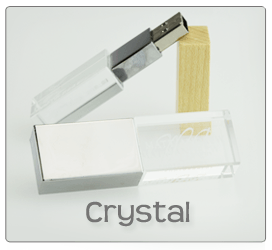 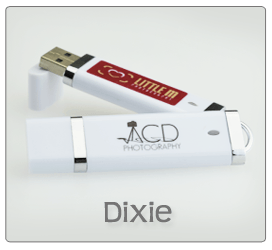 You can fully customise each USB Drive so when you pass them on to your clients, you can be assured that the USB Drives are of premium quality and branded with your unique company artwork. 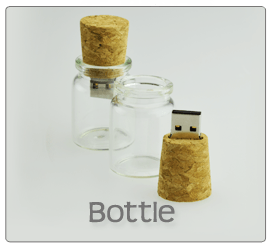 Click on the images below to find more details about each individual USB Drive.